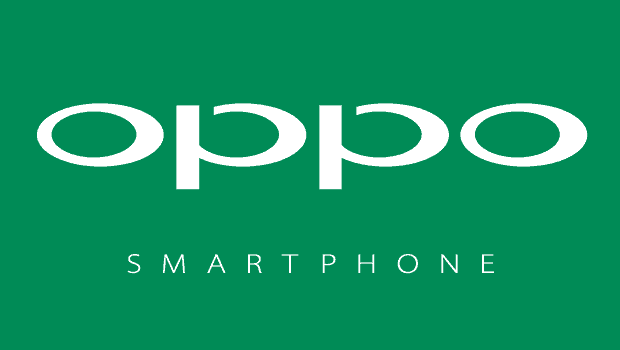 Are you using an Oppo smartphone or tablet? Would you like to connect your Oppo mobile or tablet to the computer? If yes is your answer then you are on the right page. 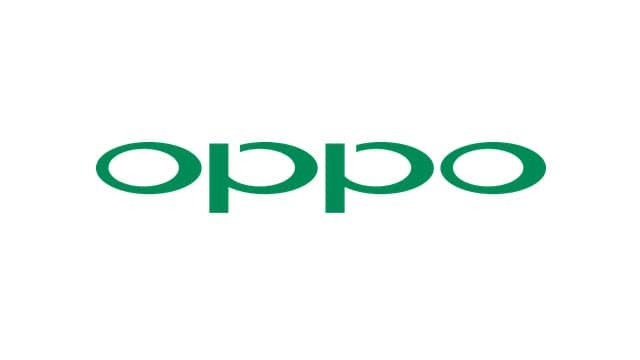 Download Oppo USB drivers given on this page based on your smartphone or tablet model number, install it on your computer and connect your Oppo device with computer easily for transferring data. Since Oppo doesn’t provide PC suite for their customers, downloading and installing the USB drivers given here on your computer is the only way to connect your Oppo smartphone or tablet with the computer. 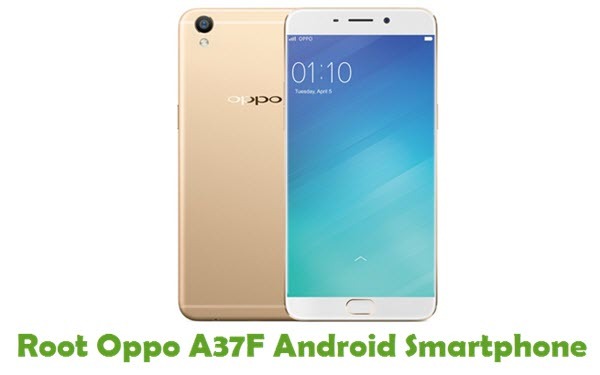 1) Oppo Electronics provides all the USB drivers given here for Oppo smartphones and tablets. So, if you encounter any issues with them, contact their support team. 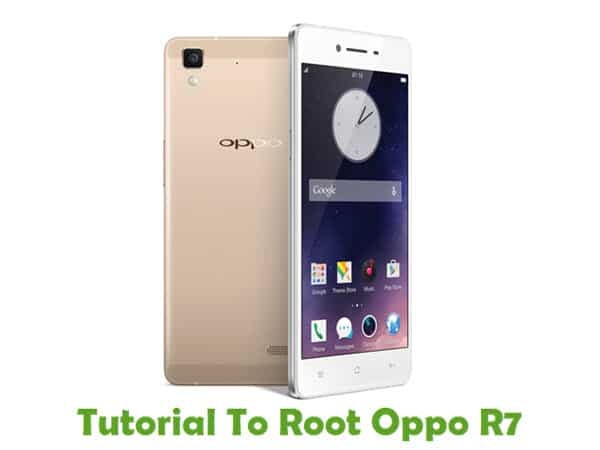 2) If you would like to get rooting tutorials, firmware upgrade tutorials, unbricking tutorials, etc., for your Oppo mobiles and tablets, contact us today. 3) If your Oppo device is corrupted, download Oppo stock ROM firmware and flash it on your smartphone or tablet to get it back to a working condition again. 4) If you can’t find the USB driver for your Oppo smartphone or tablet on this page, drop a comment below. We will add it here as soon as possible. 5) All the USB drivers given here are in .exe or installer format. Just click on the .exe file to install the USB driver on your Windows based computer and then connect your Oppo Android device with it successfully. I have added the driver for your model as well as the A37 model. I can’t find a driver for the R9 plus! There’s no executable file… How do I install it? 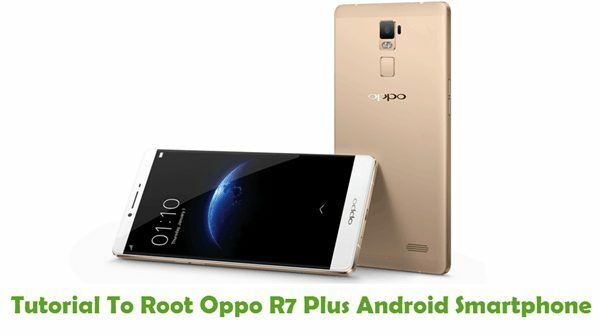 Would you have the USB driver for “OPPO R9s” USB driver. I tried “R9 plus” but although it installs, it won’t connect. Do these oppo usb drivers work with all versions of windows ? Are there different drivers nessessary for 32 bit Windows and 64 bit Windows versions ? What about windows 10 ? I not find usb driver R827, is it the sme with R829? Hi, please I need help right now. My oppo phone is switched off when battery went down and couldn’t come on when it was on charge? Can you help me, please? Oppo a51w.. can u add it? hi. i dont even know about this. but one day, the usb to my laptop. and i was press ‘yes’ to cd drive oppo driver and all my photos in my phone was lost! help me please how i can the photos back. Sir why there is no driver for oppo A57? Sir can u please add F5 ? OPPO F1 PLUS user. – Original VOOC usb cable – Windows 7 64 bit – Notebook a46c – usb 3.0 supported. I already install oppo driver from the phone when i connected using usb cable. and i already install ADB driver for oppo r9 plus. but when i connect the usb cable to usb 3.0 port. in always showed a message. I have installed oppo driver from phone. but when I connect my oppo A37f to my computer, cannot transfer any file. I can see driver set up only. Any solution? Where? I can’t see the link, and I need the drivers for A73 too. Please put up the link again I can’t see it. Thanks. i need OEM driver for OPPO F7 please ..
Oppo realme 1 usb drivers? I have been finding the USB driver of OPPO U707 for window 7 32 bit for a while and can’t find any. Could you send me the USB driver of OPPO U707 for window 7 32 bit. I am really need you help. Hi. Oppo A7 usb driver please.